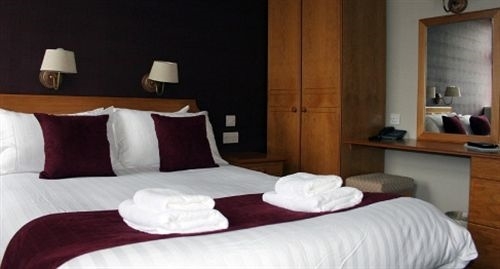 Enjoy your stay in one of our comfy rooms. 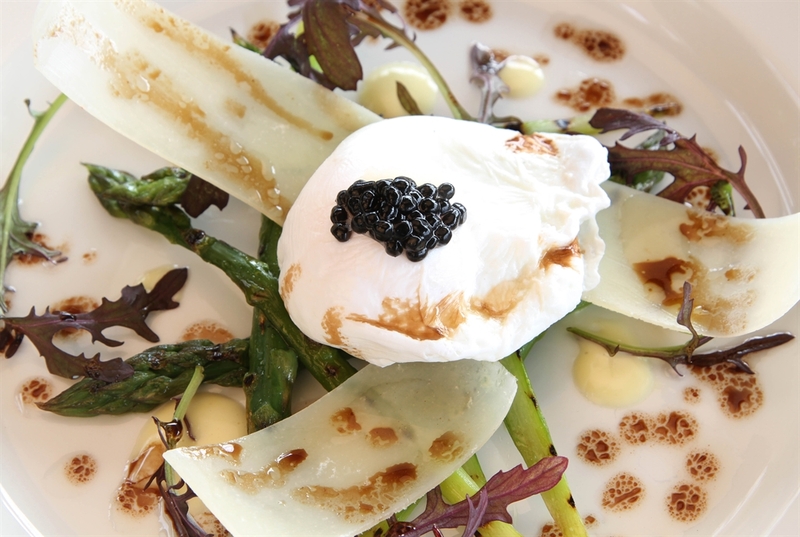 Try our excellent cuisine prepared with local produce and to a high standard by our classically trained chef. 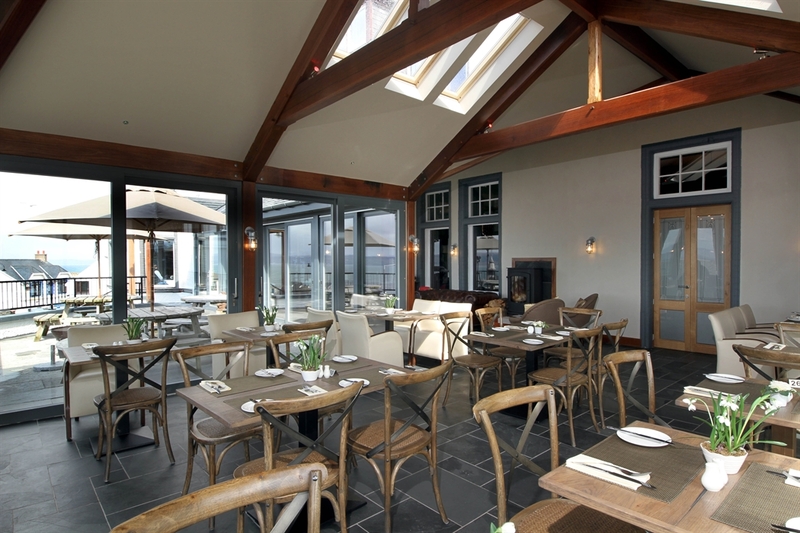 Relax with a ‘wee dram’ in our cosy lounge or watch the sunset from our terrace. 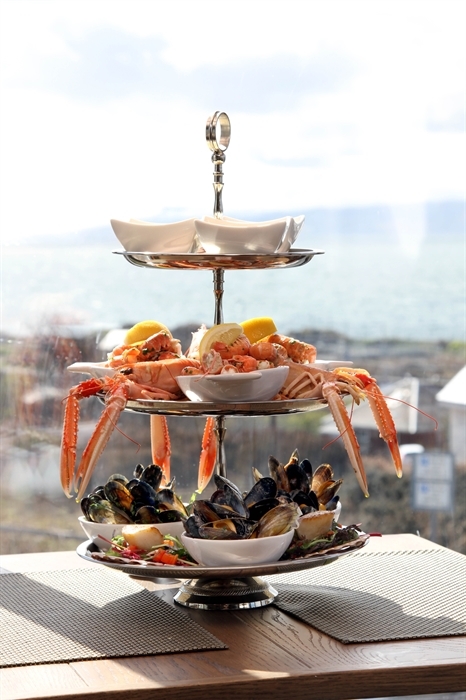 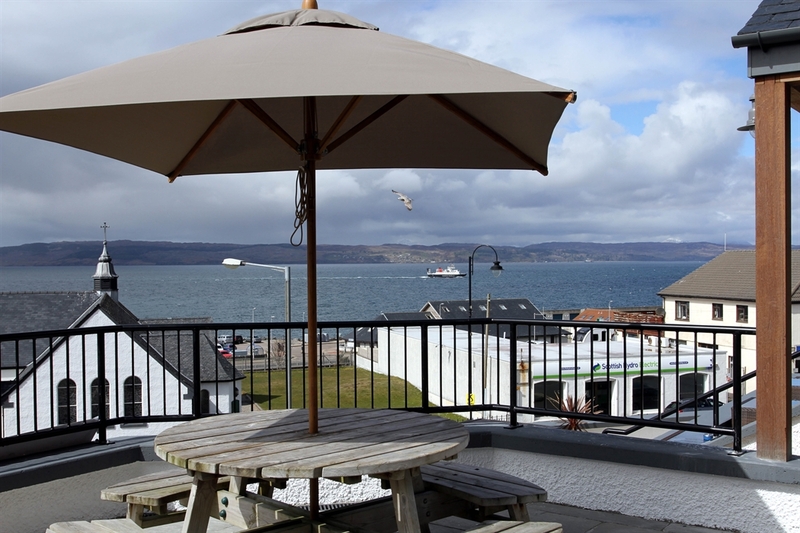 The West Highland Hotel is located in the quaint fishing village of Mallaig on the West Coast of Scotland and is just a 5 minute walk from the railway station and ferry port. 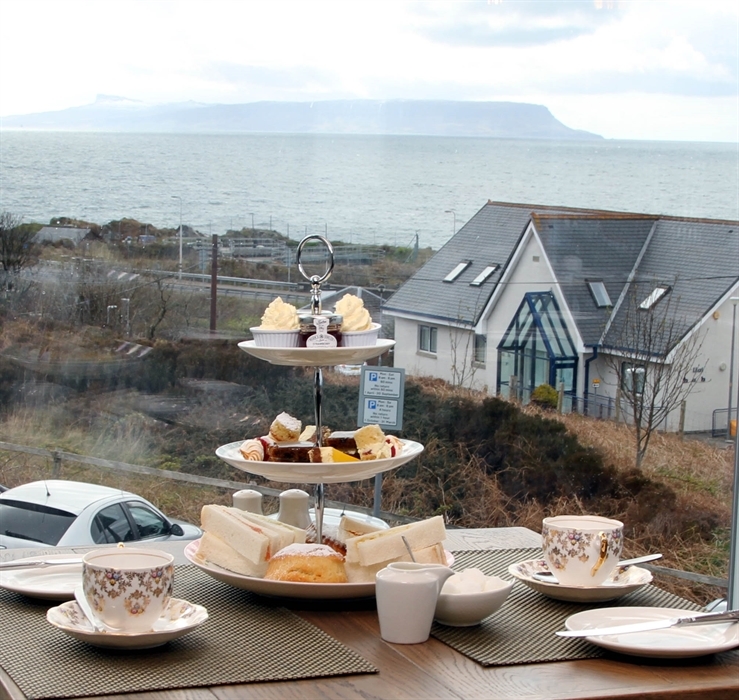 It enjoys the most amazing views over the islands of Skye, Rum and Eigg and is the perfect location to enjoy a restful holiday away from it all. 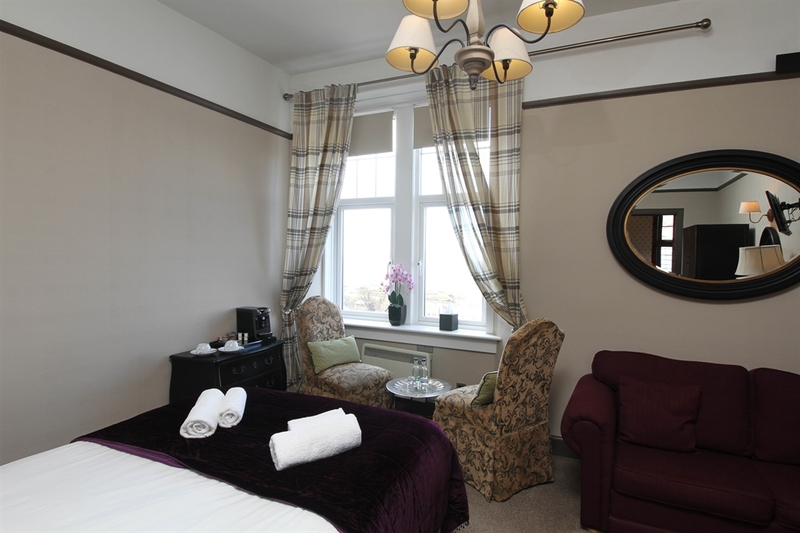 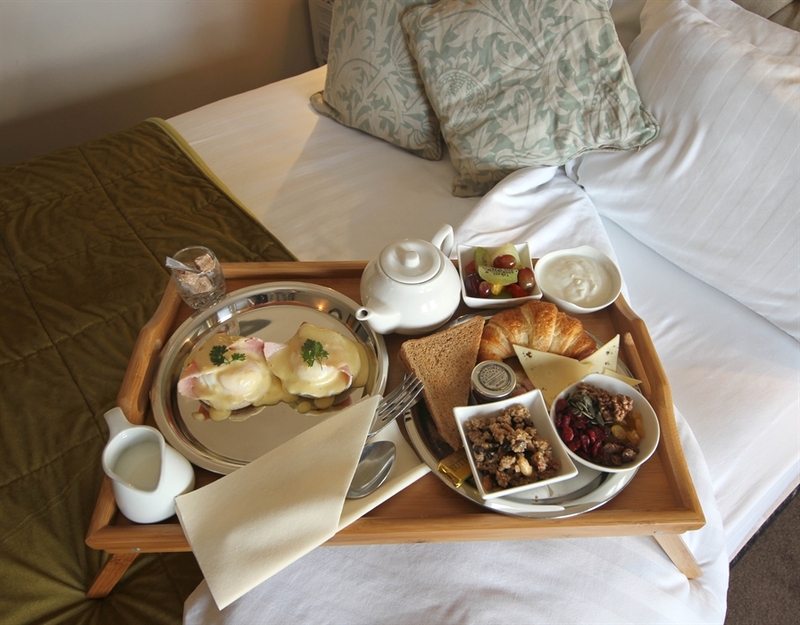 We offer a range of accommodation – standard, classic and superior rooms and an outstanding array of cuisine using local produce and freshly caught seafood. 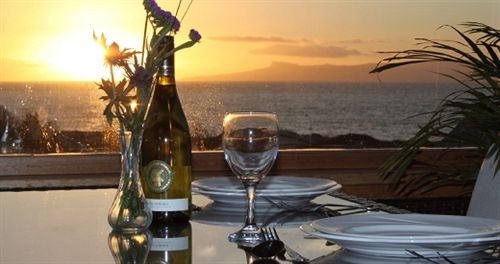 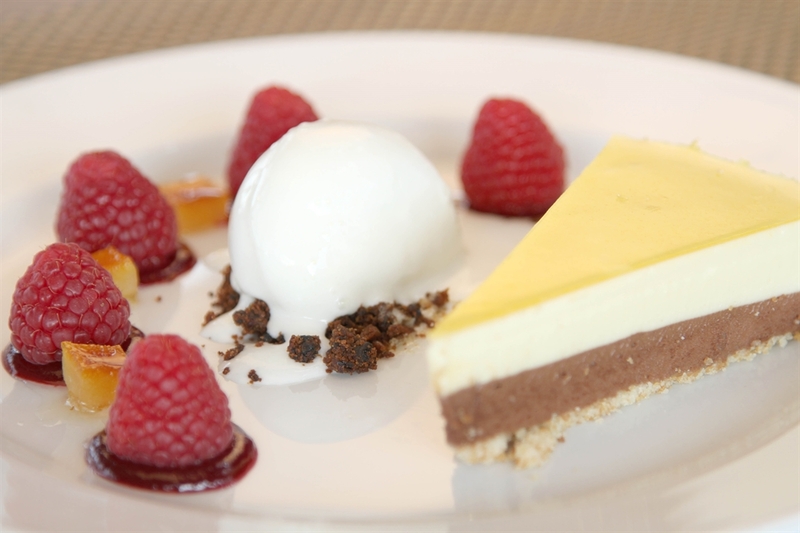 Our classically trained chef specialises in creating delicious food which can be enjoyed in our restaurants with outstanding views and sunsets……a wonderful place to relax and soak up the tranquil atmosphere. 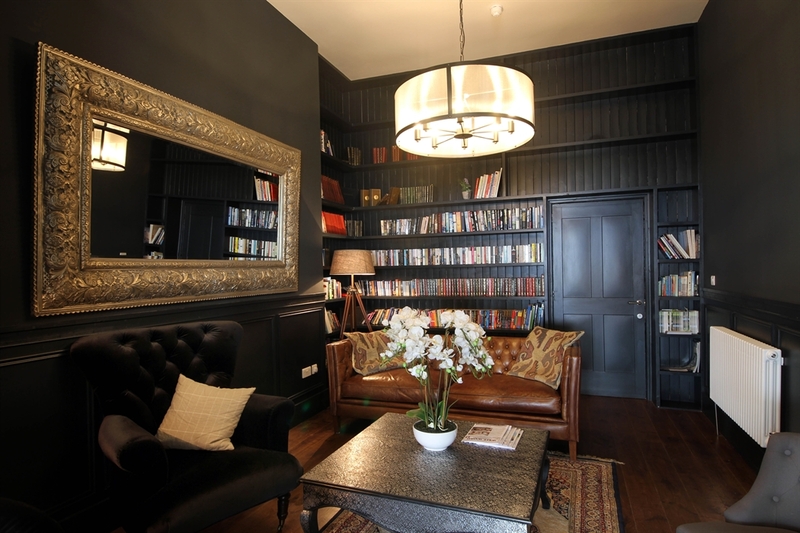 Our hotel team are here to make your stay comfortable and ensure you are looked after with true Scottish hospitality. 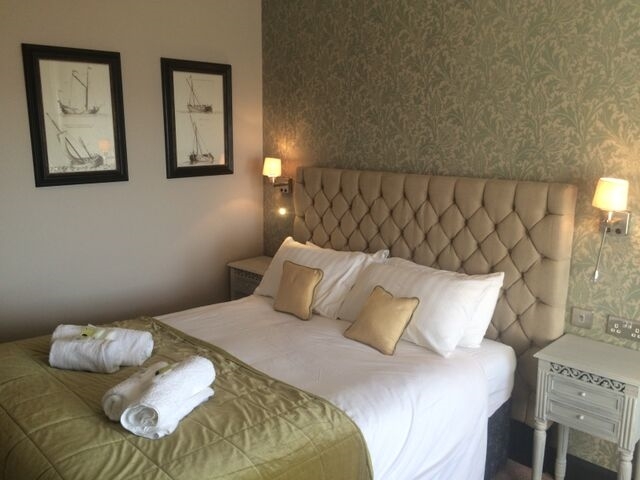 Our local area offers an abundance of things to do whether you enjoy walking, exploring the local islands, getting up close to our wildlife or taking a trip on the steam train over the ‘Harry Potter’ bridge. 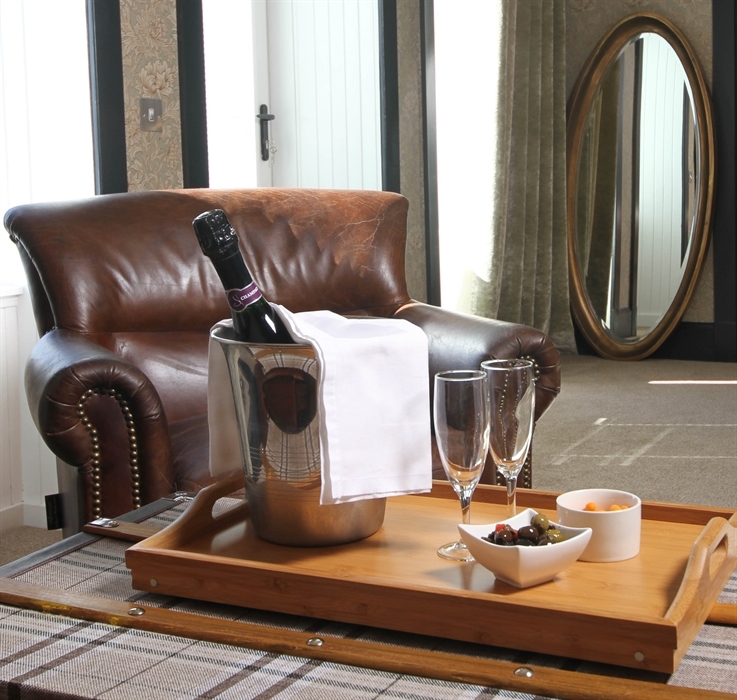 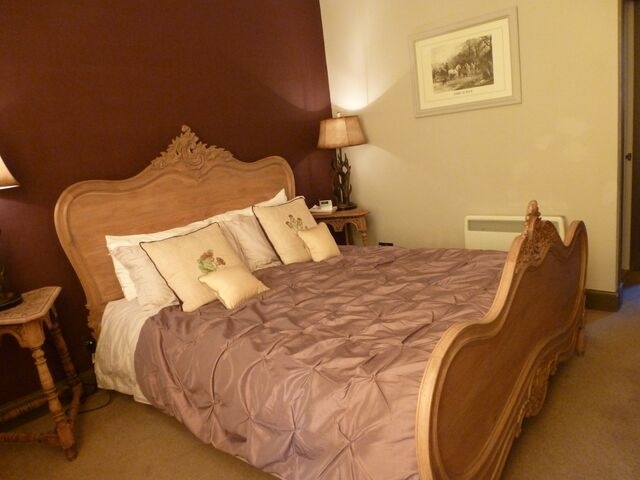 We would love to welcome you to the West Highland Hotel whether it’s for a short break or a longer stay.